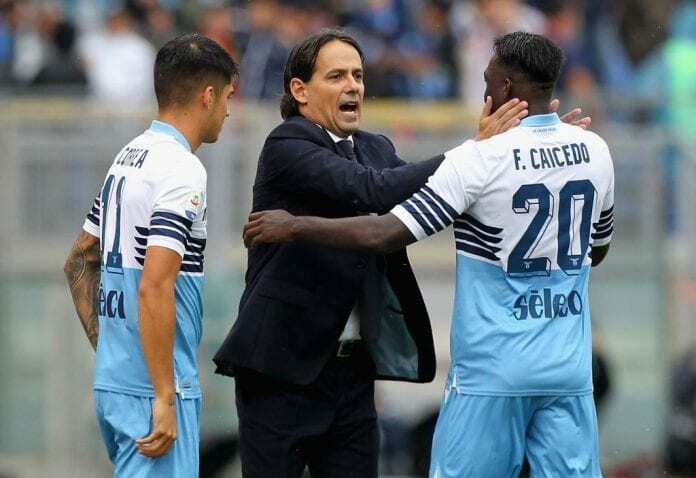 Inzaghi whose side is equally chasing a Champions League slot on two fronts in the Serie A and Europa League is keen on winning a silverware for the club. 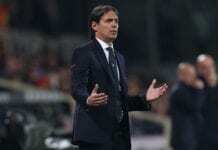 “Tomorrow’s match is going to be important and there is a place in the quarter-final up for grabs,” said the Coach in his Press conference via Football Italia. 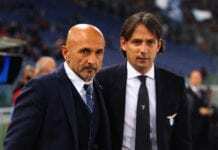 “We have always achieved good results in the Coppa Italia and want to continue that trend in the current campaign. The lads are in good shape and returned from vacation with a lot of motivation. We’ll put in a great performance because our objective is to keep pushing hard in this tournament. 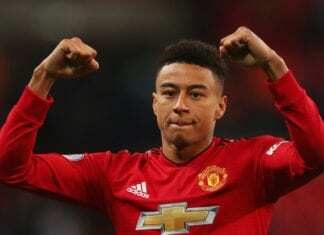 Manchester United midfielder Jesse Lingard issued a rallying call to the squad ahead of Sunday's trip to Everton in the Premier League. Quiz: How much do you know about Bernardo SIlva?